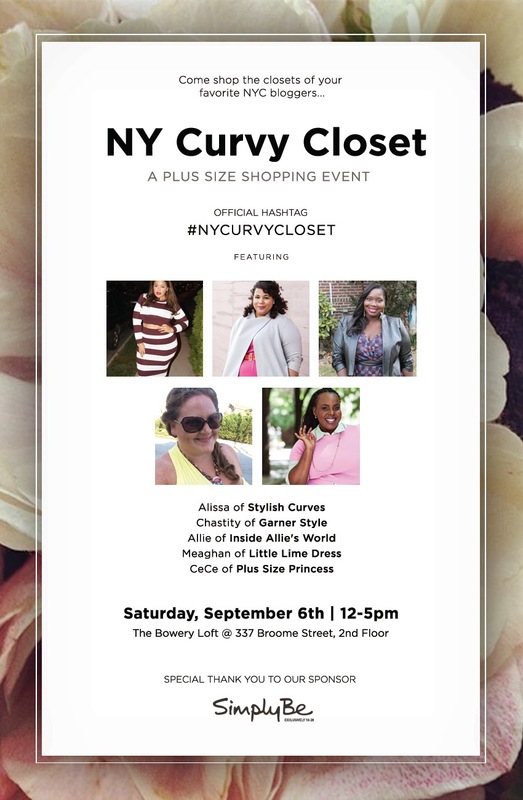 I'll be in NYC for Fashion Week and I'll be joining fellow bloggers, Allison, Alissa, Meaghan, and Cece for a #curvycloset sale. I know some of you have been wondering when I will do my next closet sale. Well, instead of doing my usual online closet sale, I've been saving up my clothes to this event in person. This will be fun. The event is free to attend and you can RSVP here. All the details are on the flyer. You definitely want to plan to get there early. (Don't say I didn't warn you...LOL). 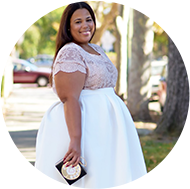 This event is sponsored by Simplybe.